In 2015 Hanna Bohman, a 48-year-old Canadian with no military experience, joined a Kurdish militia battling Islamic State in Syria. Bohman was born in Zambia to Canadian parents. They returned to Canada when Bohman was still young. She worked in motorcycle sales and photography and, following a near-fatal accident, retreated to British Columbia’s Texada Island to recuperate. After a suicide attempt, she decided to join the YPJ in northeast Syria. “I thought, if there were people who were going to join and fight with ISIS, why shouldn’t there people people who go to fight against them?” She was with the YPJ for a year. Her training in Syria consisted of just four hours of instruction. 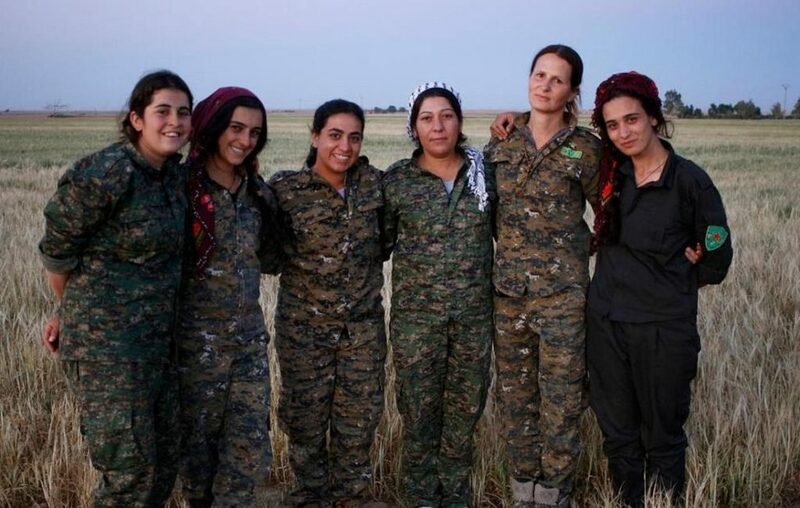 In a year of combat Bohman said she witnessed numerous acts of bravery by YPJ fighters. One young woman strapped a bomb to herself and ran into an enemy position, sacrificing herself to cover her fellow fighters’ withdrawal. She said encountered other Western volunteers, including Cannibal Tim, a British volunteer who was notorious for eating the bodies and drinking the blood of dead ISIS fighters. 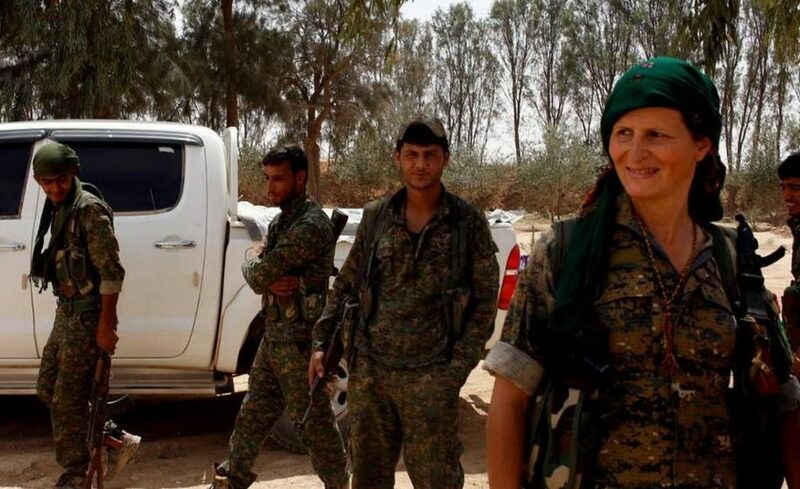 The YPJ and it allies were heroes to local residents, Bohman said. “Everyone loved us — even the Arabs,” she said. The neighboring Turks, by contrast, were no fans. “The Turks have run articles on their media accusing me of being a terrorist,” Bohman said.